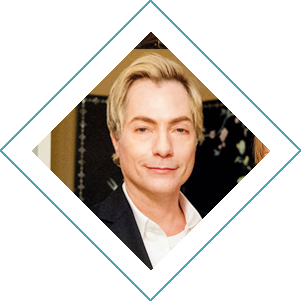 Mark Anthony DeMasso began his career as an apprentice at Salon 124 in Roswell and he trained under Johanna Barron at Athenas Salon, where he honed his technical skills and developed a keen eye for hairstyling. Mark has an excellent sense of design, and is always up-to-date on the latest looks and trends. Brent Upton has been a hairstylist for more than 15 years. 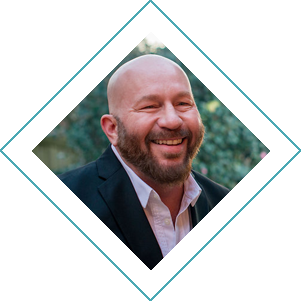 He started his career at Capelli Hair School in Buckhead, and then trained under Johanna Barron at Athenas Salon and Donnielle Shaw at DASS Park Place. Brent’s passion for cutting and coloring hair shines through with every client he works on. Maria Gantz is an experienced hairstylist specializing in precision haircuts, hair color, and highlighting. She is adept at glamorous, as well as casual hairstyles, and has a reputation of excellent personal service. 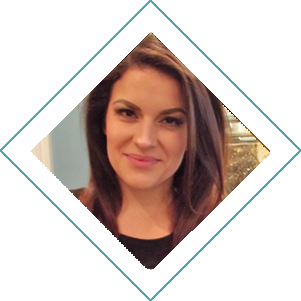 She began her career with Sebastian International as a hair color specialist educator and went on to work in several upscale Buckhead salons, as well as alongside Mark and Brent at Athena’s Salon. She is thrilled to be working with them again at Sanctuary Salon. Cam Daniel’s passion for hair started at an early age, helping his uncle at his barbershop at home in Charlotte, North Carolina. 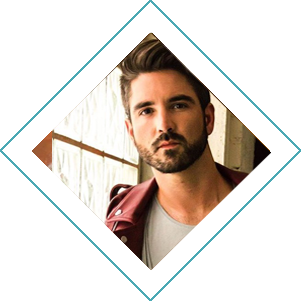 Cam graduated the Paul Mitchell School in 2009 where he was granted the opportunity to assist industry legend, Robert Cormeans in Providence, Rhode Island. Cam has also worked closely with other iconic hair stylists over the years including Tim Hartley and Tina Anderson as well as styled notables and celebrities including Skinny Girl & New York City Housewife, Bethenny Frankel. Cam is a recently new Atlantan having moved here to work with Van Michael Salons. Making people feel and look beautiful through the art of hair and color is Cam’s passion and expertise! 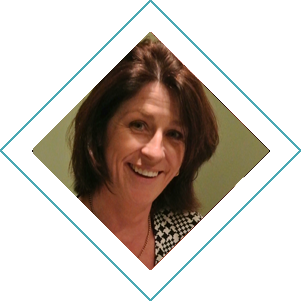 Anne is originally from Ireland with a background in special education, she took a leave of absence in 1991 to move to Atlanta and decided to stay. In 1995, Anne graduated from New Life Institute ( now Rising Sprit Massage School) in Atlanta Georgia. Her sessions combine a multifaceted combination of experience & training. 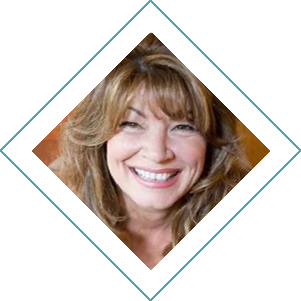 Anne’s training includes Swedish, Deep Tissue, Neuromuscular Therapy and Reflexology. She can create a unique session experience by focusing on individual client’s needs which allow her to apply different techniques. Michelle graduated from The International School of Skin in Atlanta, GA in 2012. She believes that good skin begins with wellness and TLC. 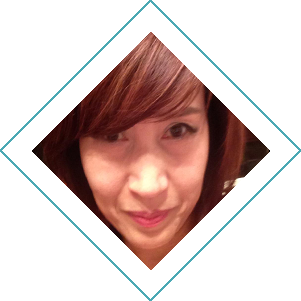 Michelle is very passionate about her specialty, and her work exudes dedication and concern for her clients. She finds herself able to help her clients feel comfortable and educated while leaving their skin glowing and healthy. Thorough and detailed in her approach, she strives to provide result-oriented skin care solutions.